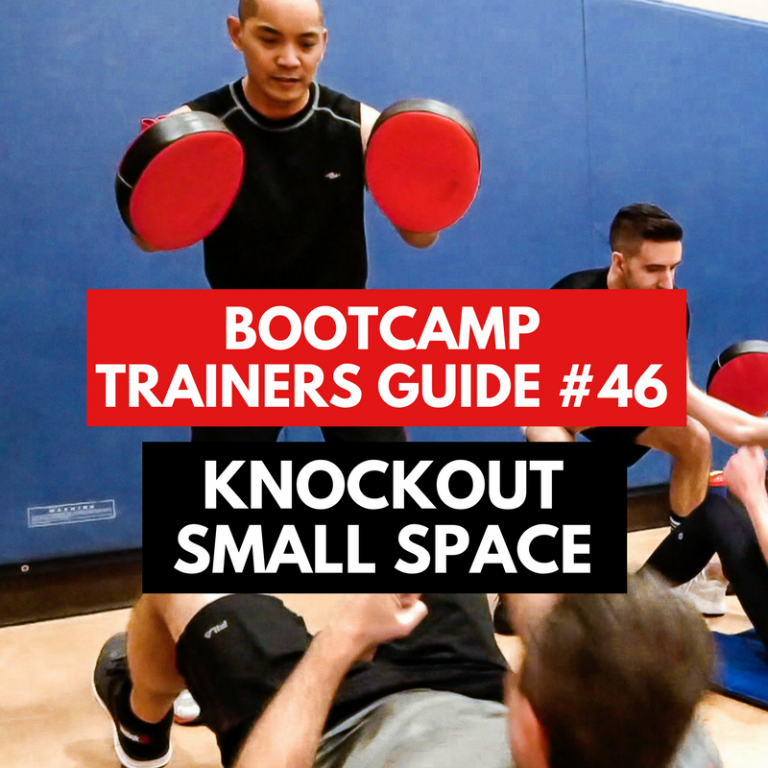 This small space boxing workout is really fast paced! 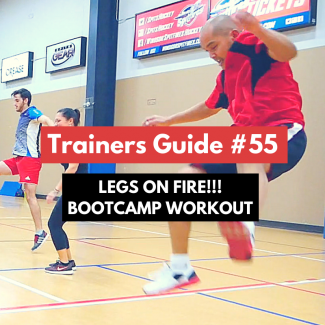 We kicked things off with our basic warm-up drill, then got into some fun partner drills that got everyones heart rate up and ripped their abs/core…I love partner workouts! 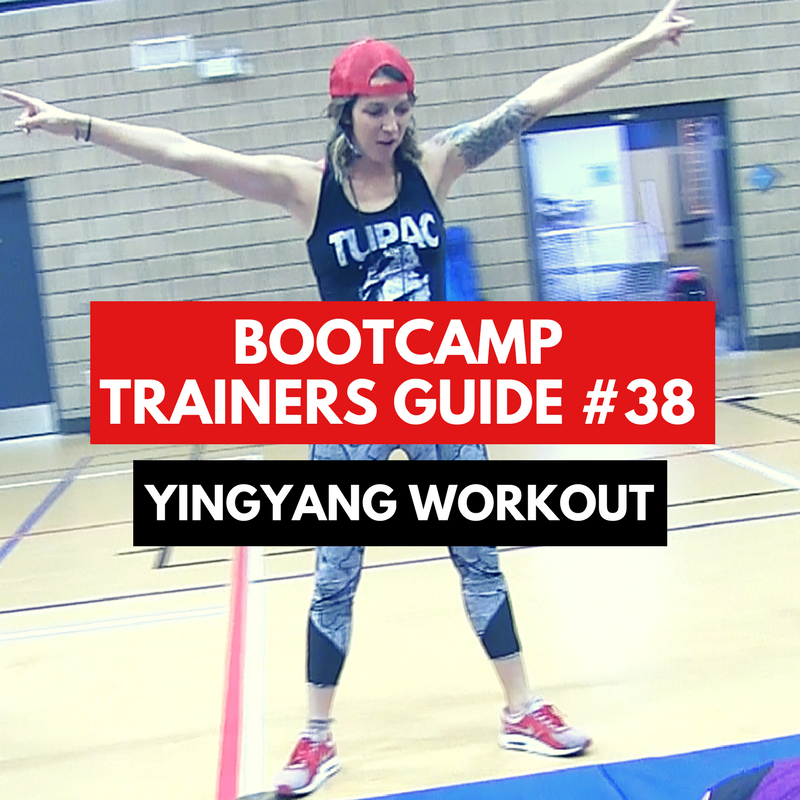 You can do this workout anywhere, we rocked it out in just a little space. In Phase 3, the main event, we have 3 rounds of different boxing circuits mixed in with some on-spot cardio, dumbbell, and bodyweight exercises in-between. 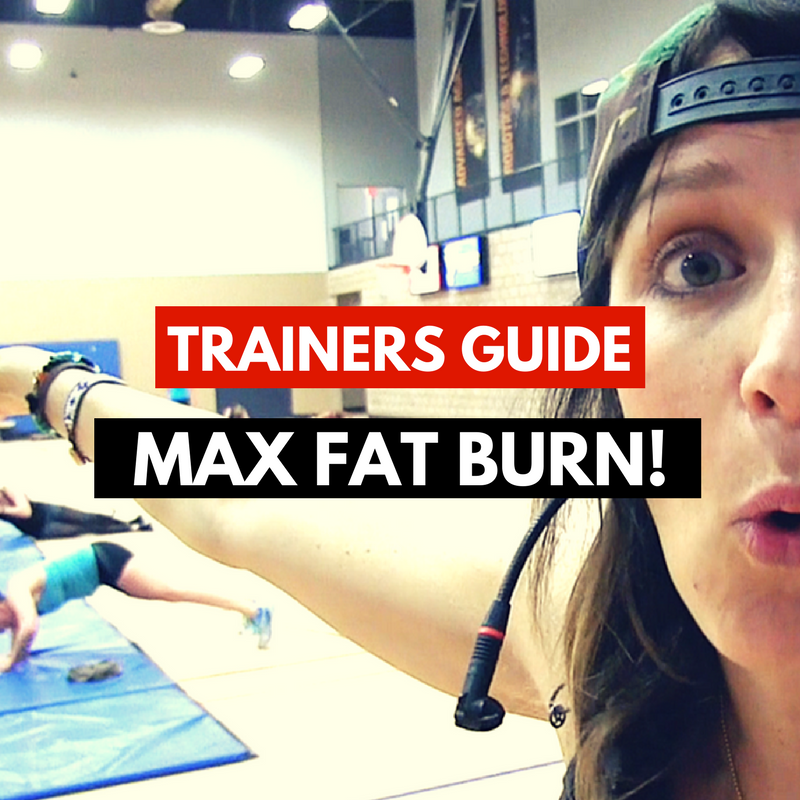 This was just a crazy combination of exercises that gave clients a full-body beating. Enjoy this one…remind clients to let it all out on the boxing pads!